The story at the Korean box office was much the same as last week with Iron Man 3 continuing to reign supreme. Total admissions came in at 2.47 million (a fraction below last year) while the local market share was once again weak at only 14%, about half of last year's figure. 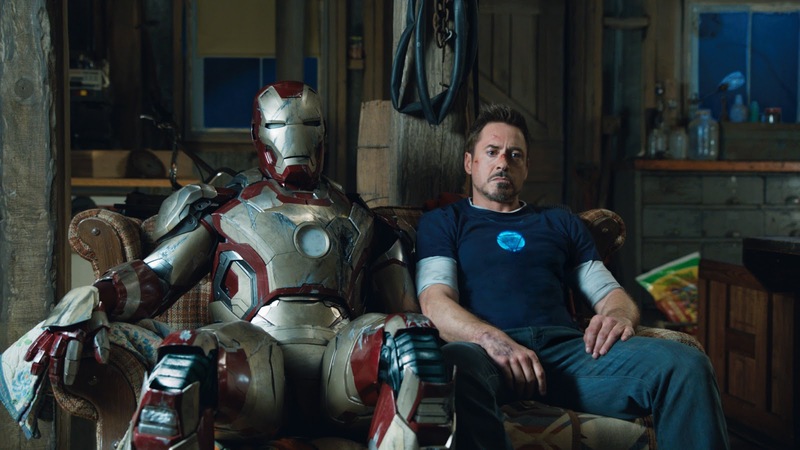 Iron Man 3 eased a slight 20% during its second round at bat for a stellar 1,865,121 admissions, pushing its total almost past the six million mark already. Some prognosticators in Korea believe that Avatar's all-time record may be in jeopardy but I can't imagine it will continue at this speed for long. 10 million admissions is a possibility but it won't be easy for it to get there. Opening at number two was the comedy Born to Sing, which drew a moderate 306,181 spectators over the weekend. The Kim In-gwon vehicle will ned to grow legs from here on out if it hopes to cross the one million milestone. Japanese animation Crayon Shin-Chan was up 30% as it attracted 95,527 viewers, jumping up one spot for fourth place. The Finding Nemo 3D re-release only managed to garner 52,187 admissions. Rounding out the top 5 was Fists of Legend with 50,651, as its run come to an end. The Korean Box Office Update is a weekly feature which provides detailed analysis of film box office sales over the Friday to Sunday period in Korea. It appears every Sunday night (Korean Standard Time) on Modern Korean Cinema. For other weekly features, take a look at Korean Cinema News and the Weekly Korean Reviews. Reviews and features on Korean film also appear regularly on the site.